Mobile Fitting Tyres Carrickmines – We can come to your home or at your place of work, which saves you valuable time waiting at any fitting centre in Carrickmines. Our prices are fully inclusive of tyre fitting, wheel balancing, standard valve replacement, VAT and even old tyre disposal – so there are no nasty price surprises when we finish the job. New Tyres Carrickmines please contact us with Tyre Size to confirm. Partworn tyres Carrickmines for cheaper than new tyres. If you need some roadside assistance for a for your tyre problem give us a call 24/7. 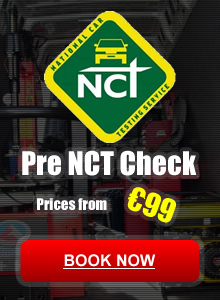 Mobile Mechanic Carrickmines carry an extensive range of tyres. Brilliant Tyre Service from the guys at Mobile Mechanic. I had a blow out in Carrickmines and needed help at the roadside. I done a quick Google search they popped up 1st, gave them a call and they where on site within 25 minutes. Job done! Cheers lads.